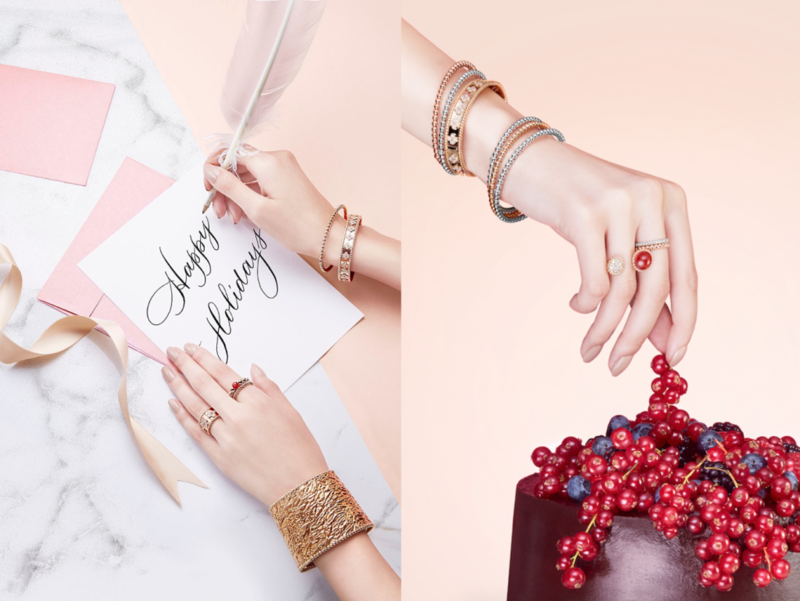 The talented JC de Marcos shoots for Van Cleef & Arpel’s the latest holiday imagery for their Perlée Collection. 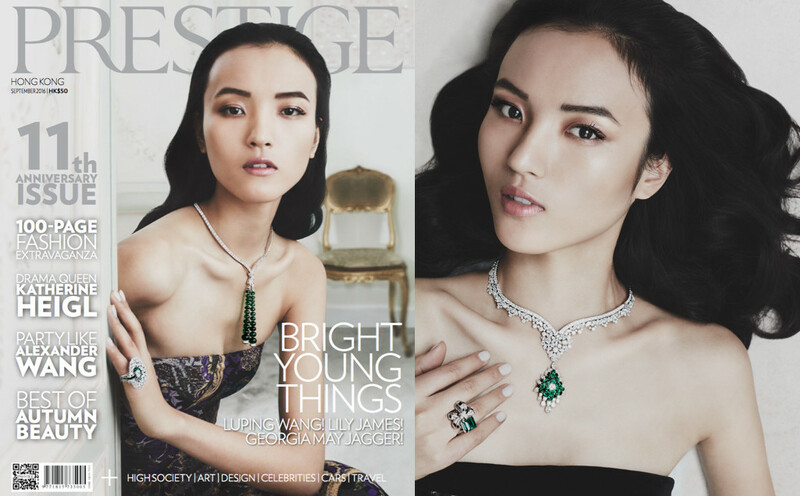 The most stunning emeralds were the key protagonists for our latest shoot for Van Cleef & Arpels in Paris featuring model on the rise Luping Wang out in the September issue of Prestige Hong Kong. 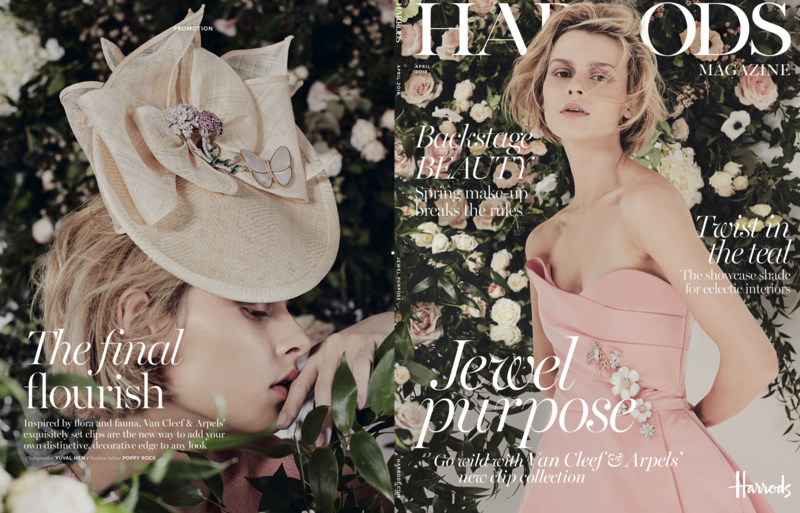 Our photographer Yuval Hen, together with our stylist Lacie Thorne came together the elegant Paris suburb of Neuilly sur Seine to bring this shoot to life. In the 30’s Van Cleef & Arpels created paillette, a sinuous element created by the House’s expertise of fine jewellery. Today pailette is revisited in colours, volumes and combinations and becomes the undisputed star of the new Bouton d’Or collection. 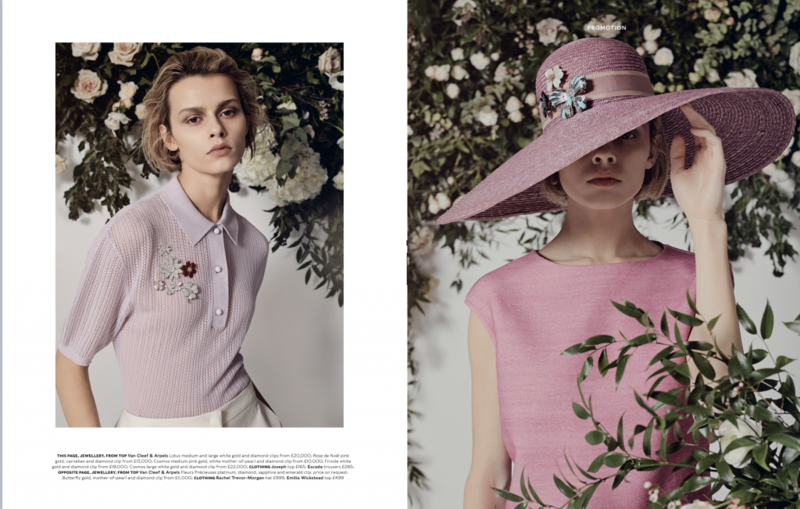 Shot in Paris by Fast Management’s Richard Ramos, the Bouton d’Or collection by Van Cleef & Arpels, is characterised by daring combinations of materials, combining tradition and modernity. 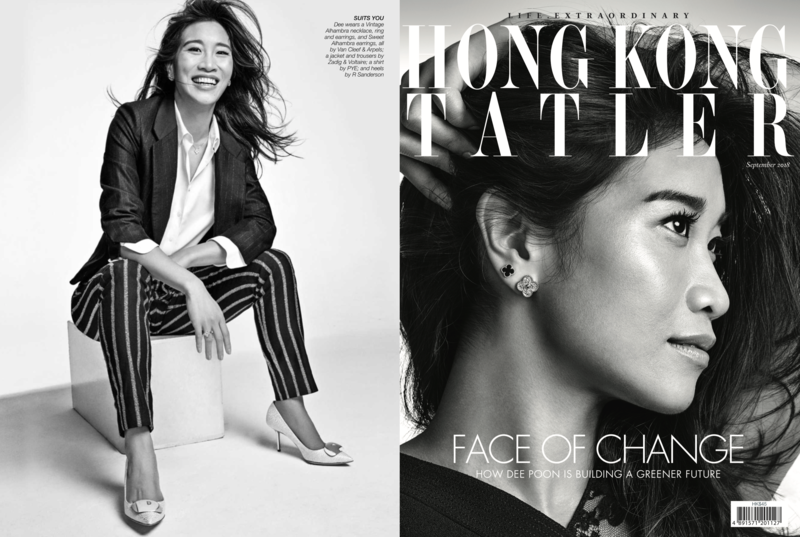 During the second edition of L’ECOLE Van Cleef & Arpels which run in Hong Kong from the 4th to the 14th of March, the venerable Maison introduced a Legacy Programme. Van Cleef & Arpels invited each of their distinguished comittee members to nominate one candidate to participarte . 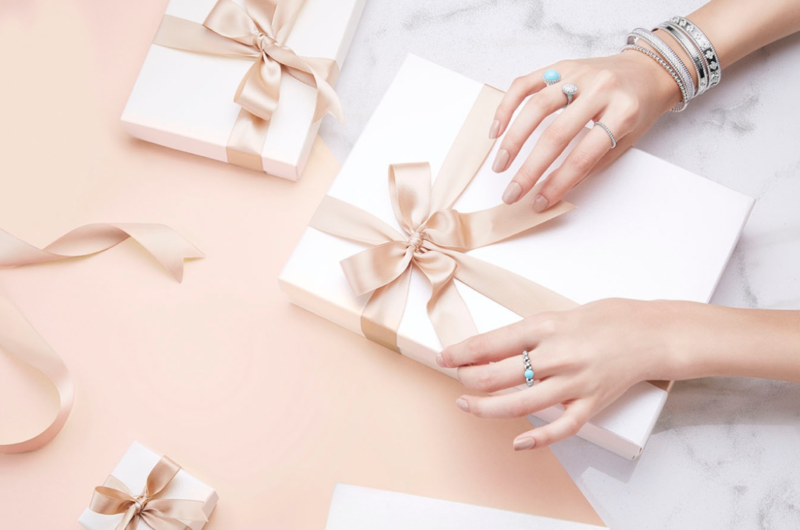 This competition was open to young gifted artists from Hong Kong in any field, who were asked to interpret jewellery in the context of Myths, Fairy Tales and Legends in the perspective of Hong Kong. 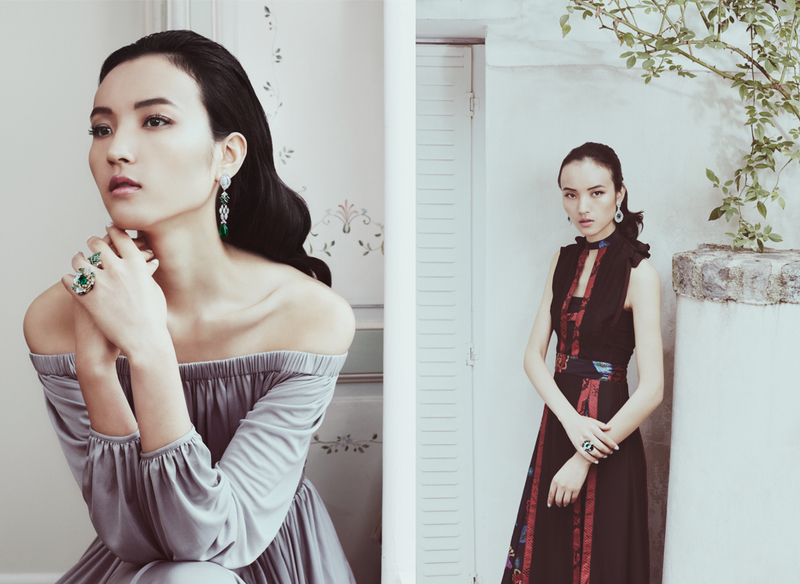 The Legend that inspired her shoot was that of Ching Shih and Cheung Po Tsai. Ching Shih was a prominent Cantonese pirate and probably the only female pirate leader of her time. Her fleet terrorized the China Sea in the early 19th century. She commanded over 300 junks manned by reportedly 40,000 pirates. She challenged the empires of the time, such as the British, Portuguese, Japanese and the Qing dynasty. Undefeated, she would become one of Asia’s strongest pirates. 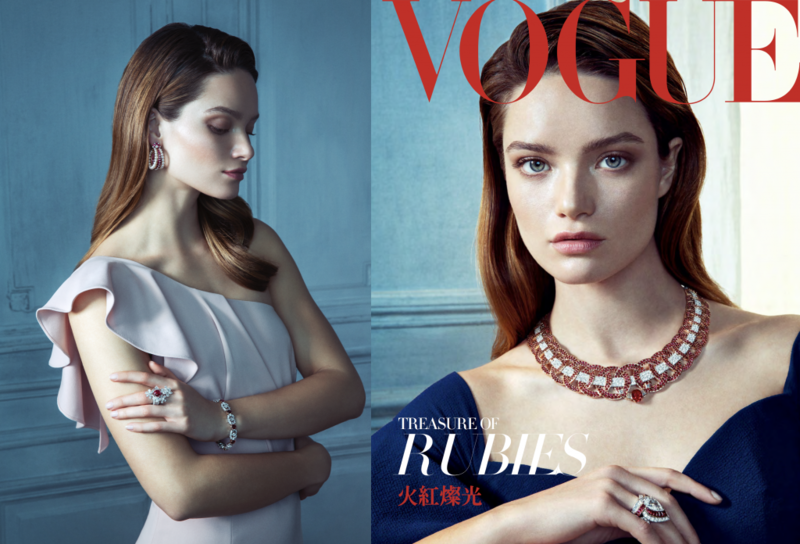 “The scene I wanted to capture was that of Ching Shih declaring her love for Cheung Po Tsai, whom she would later marry, in giving him her most valuable and cherished piece of jewellery. 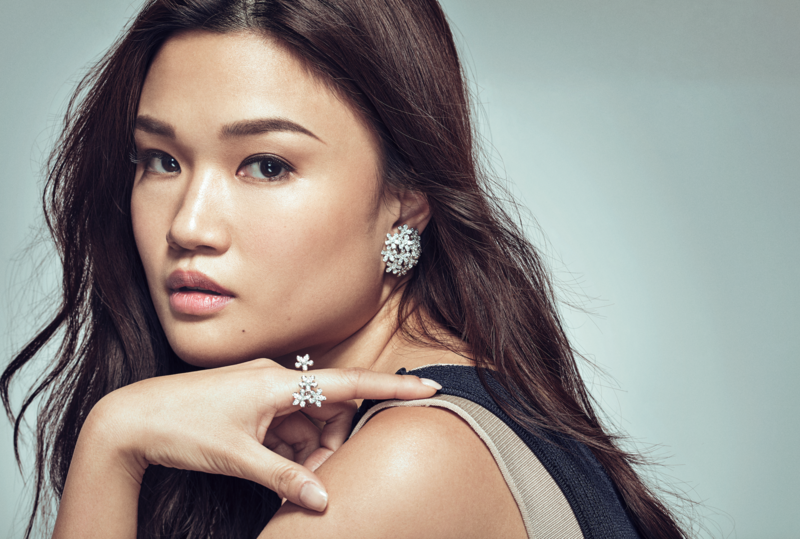 The piece of jewellery is symbolism for the most powerful fleet of pirates which is in fact what Ching Shih handed over to her soon to be new husband upon their nuptials. It is also a Chinese traditional way of passing the most precious heritage item to the person who continue one’s legacy”. The images from our Paris shoot with South Korean actress Doona Bae for Van Cleef & Arpels, wearing Van Cleef & Arpels Cadenas watch are presented at Watches & Wonders 2015 in Hong Kong. 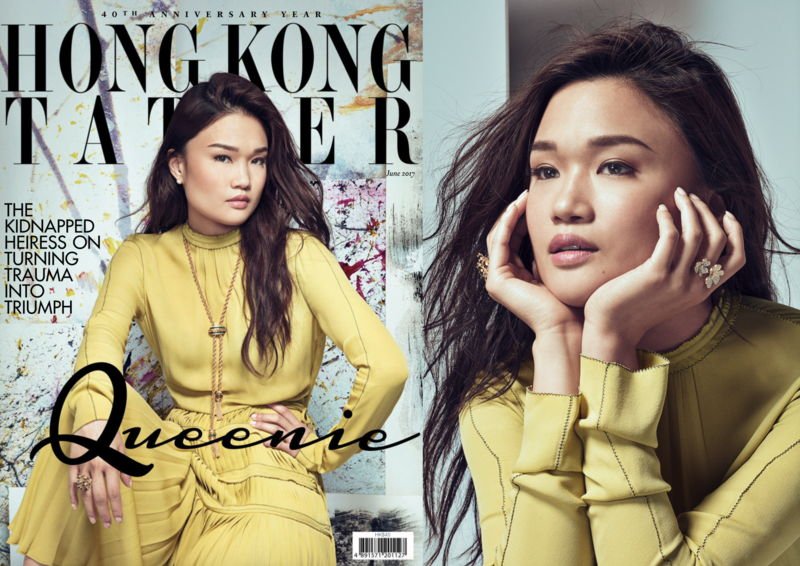 Photographed by our very own Richard Ramos and styled by Kanako B.Koga the shoot was performed under the creative direction of Peter Cheung from Peter Cheung Asia.